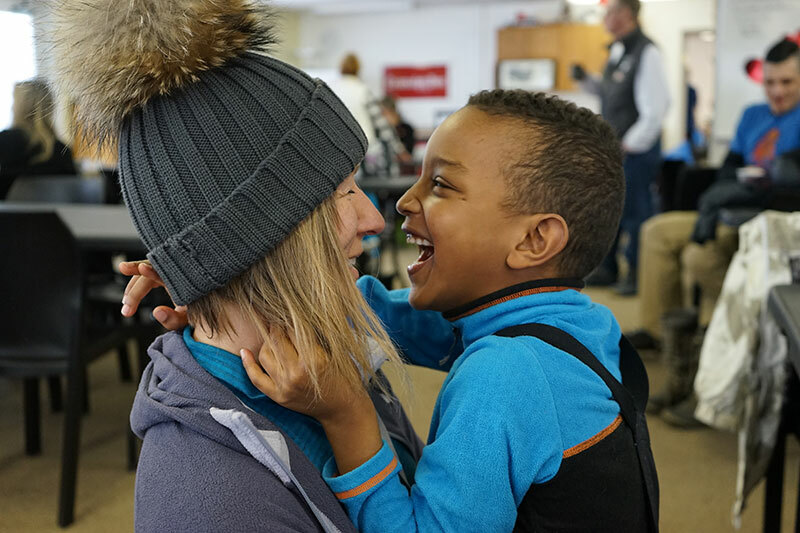 M illions of smiles each snowy winter season happen because of one main reason: 8,195 hours of volunteer time. That's the number of adaptive teaching hours Ontario Track 3 Ski Association delivers every alpine season to enable kids of all abilities to experience the magic of snow sports. Behind each of those hours is a dedicated volunteer ski or snowboard instructor: volunteers are the powerhouse behind Track 3's successful and sustainable programming. 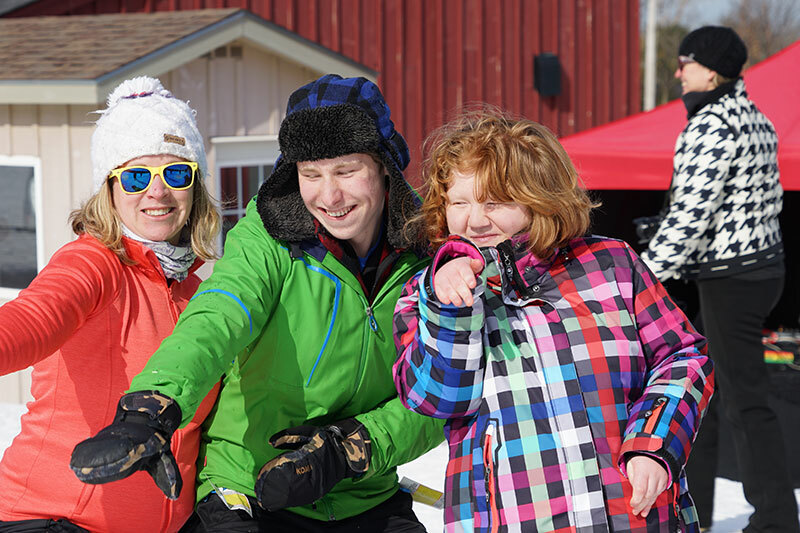 Ontario Track 3 Ski Association started out with a few committed volunteers who wanted to provide a ski experience for children with physical disabilities. More than 40 years later, this charitable organization is still making magic on the snowy hills at many of Ontario's private ski resorts. 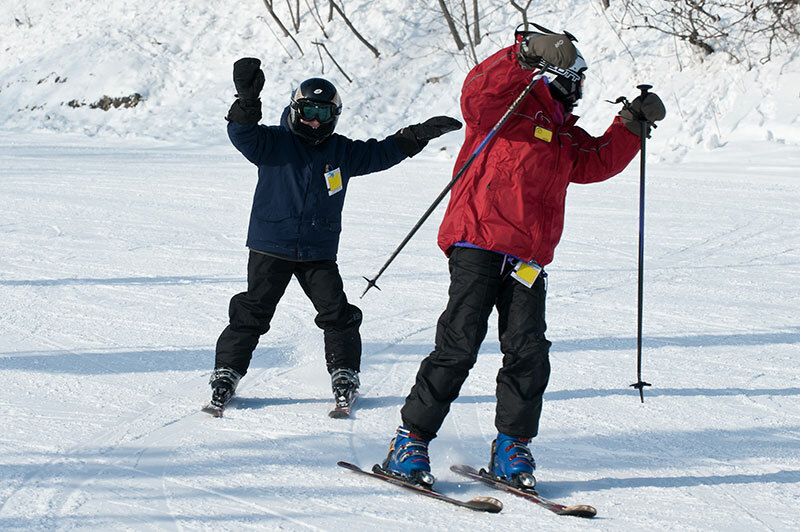 Students learn to ski and snowboard with adaptive equipment and teaching techniques. The physical health and social benefits are huge, appreciated by every family in the program. But the more important successes come with building confidence and independence. And that translates into smiles. Those intangible benefits are where the true magic lies. "The need for adaptive sport recreation has never been greater and the impact that our volunteers make to the lives of our students is incredible," says Naomi Schafler, Executive Director. "Making a positive difference in someone else's life is an incredible feeling, shared by both the student and the instructor." Track 3 enables volunteer heroes by providing free training, lift tickets and resources. The volunteer time commitment to the 14 plus programs across Ontario is considered one of Track 3's greatest assets. Says veteran volunteer instructor and board member, Don McDonald: "Hard to say who gets more out of this—me or my student. All I can say is I really look forward to the start of winter every year!" Ontario Track 3 Ski Association is always looking for new volunteer recruits. The central office can provide the information you will need for a fun-filled skiing or snowboarding adventure with our students! Start experiencing the best seven days of your alpine season. Call the Central Office at (416) 233-3872 or visit www.Track3.org for details.